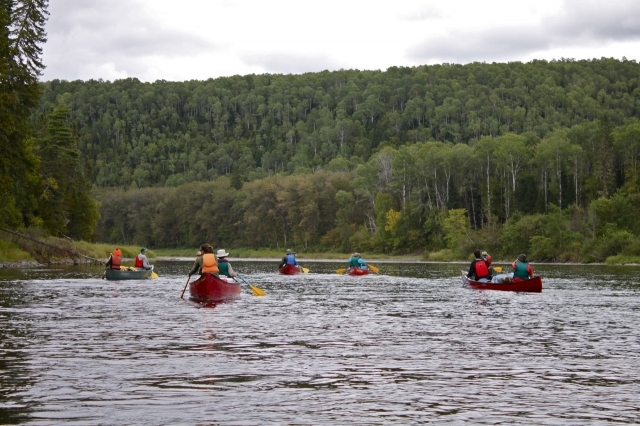 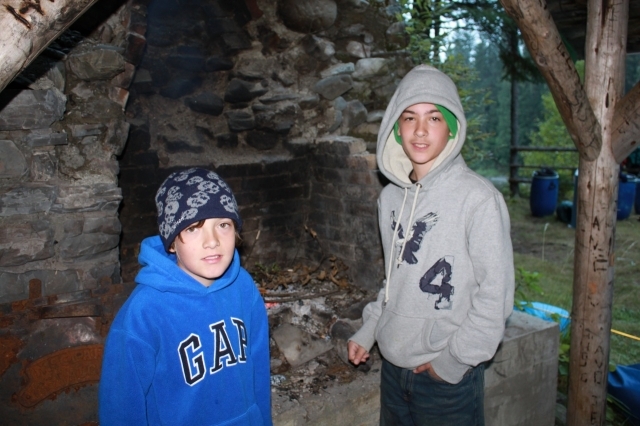 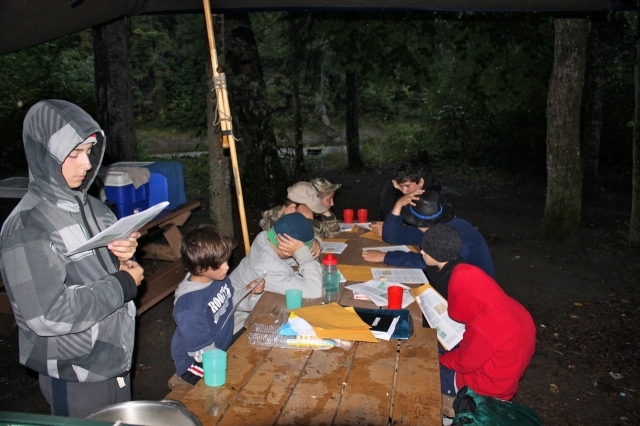 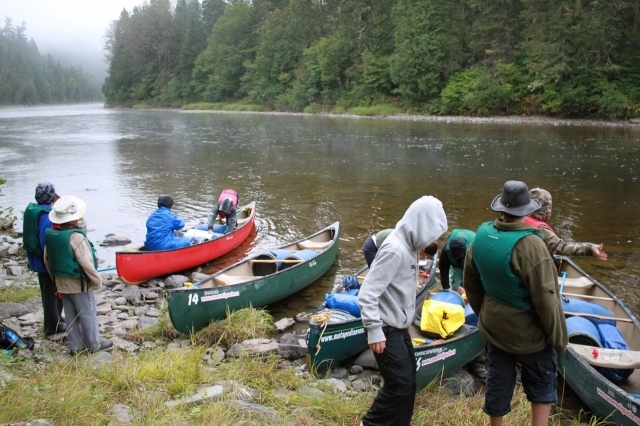 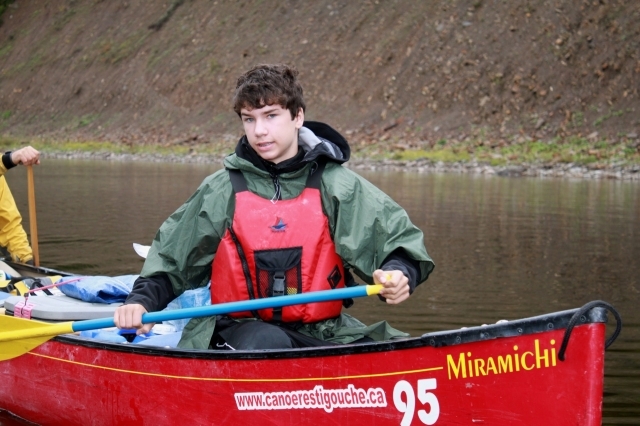 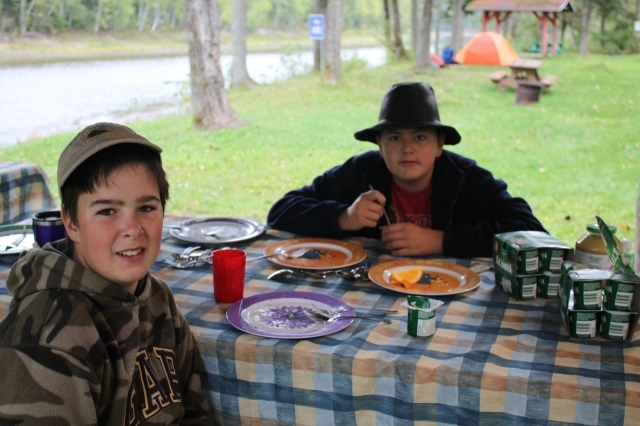 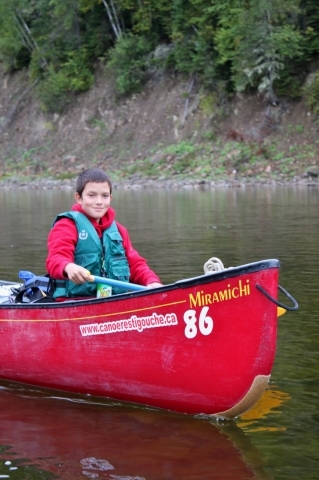 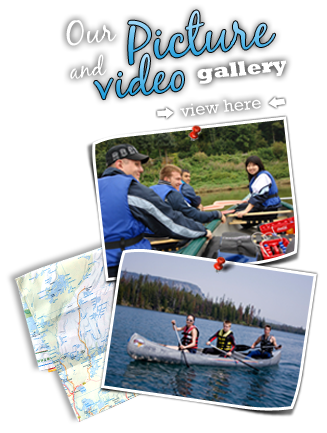 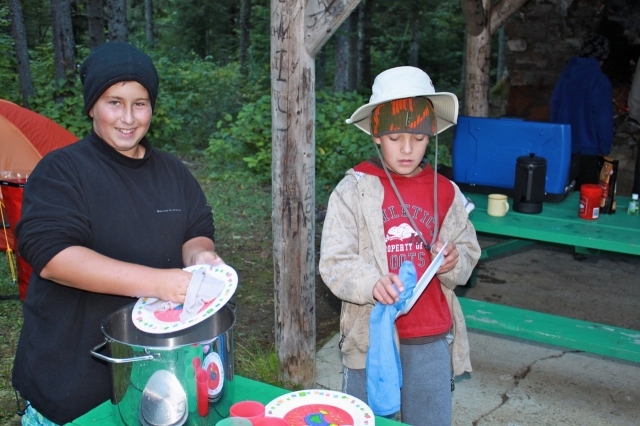 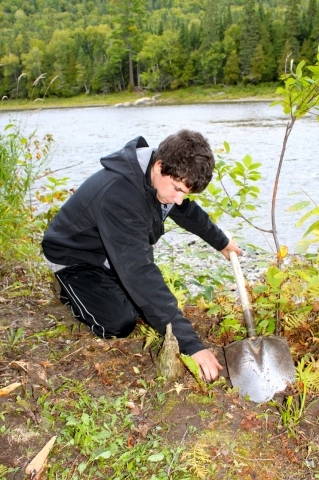 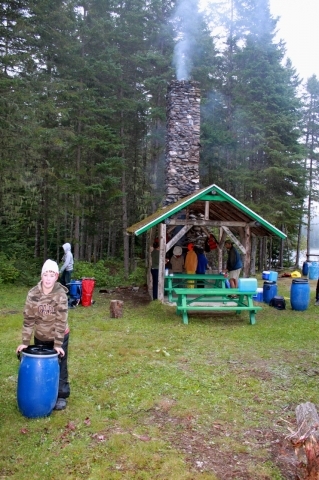 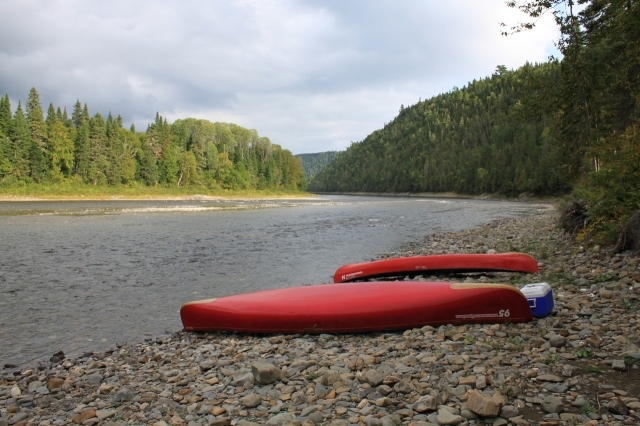 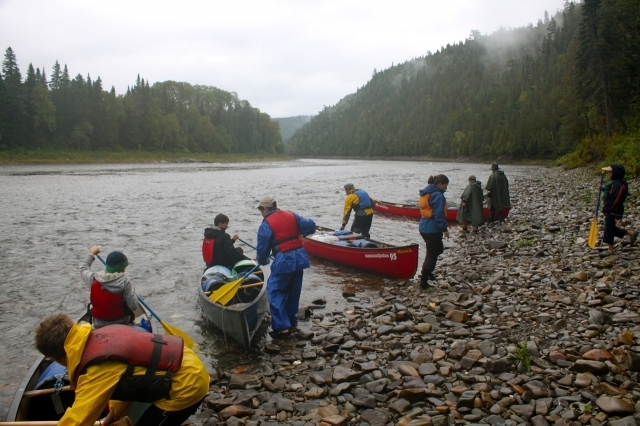 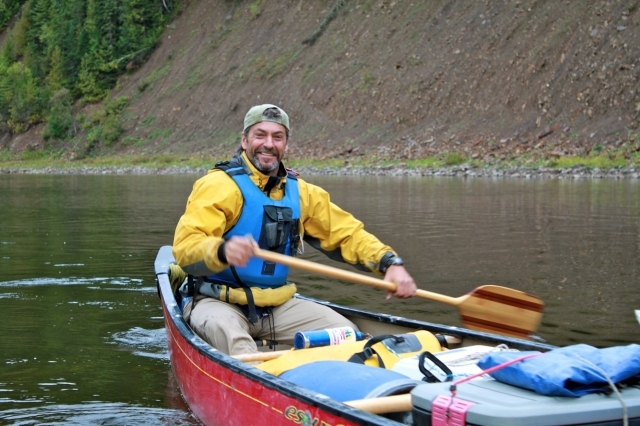 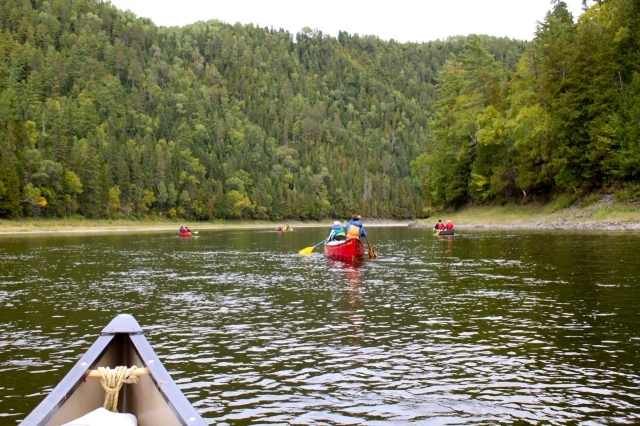 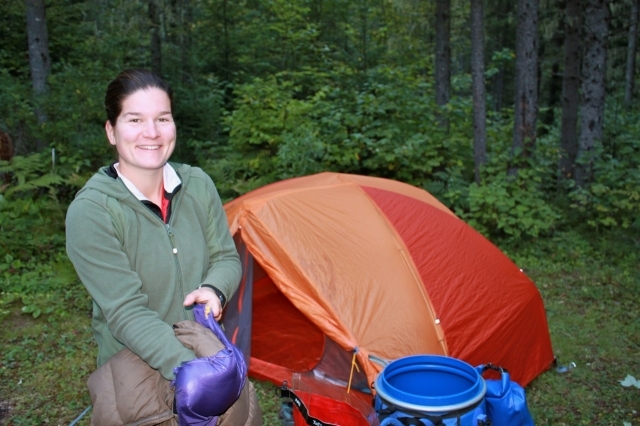 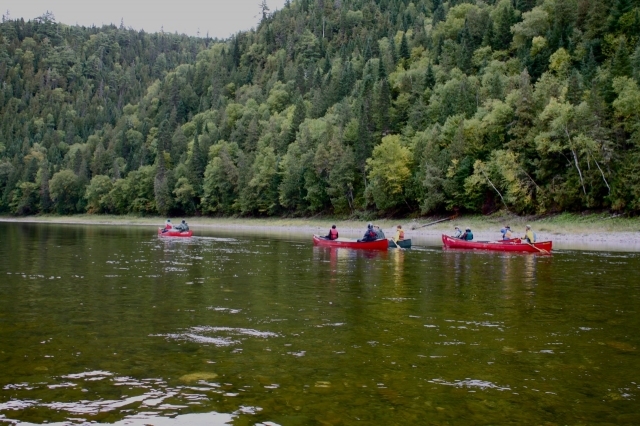 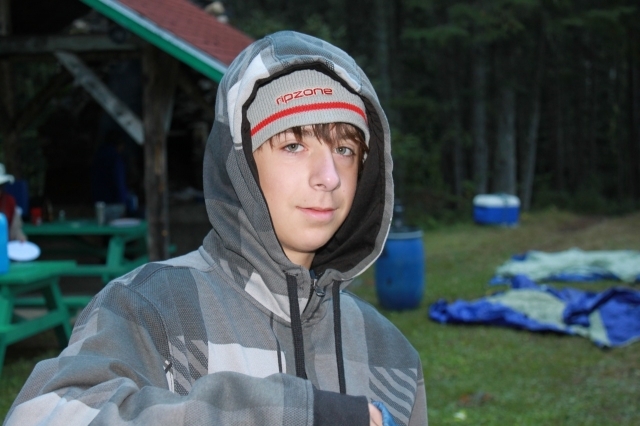 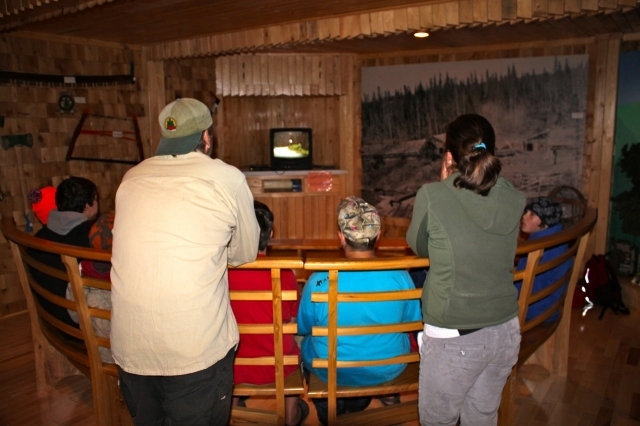 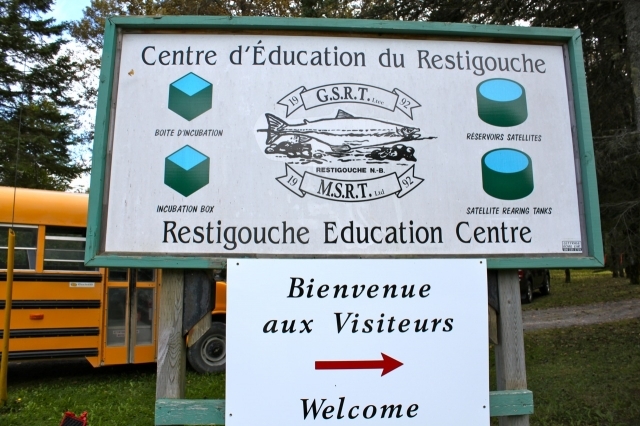 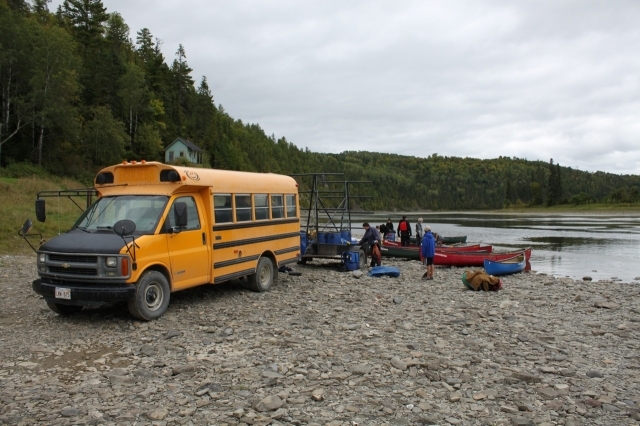 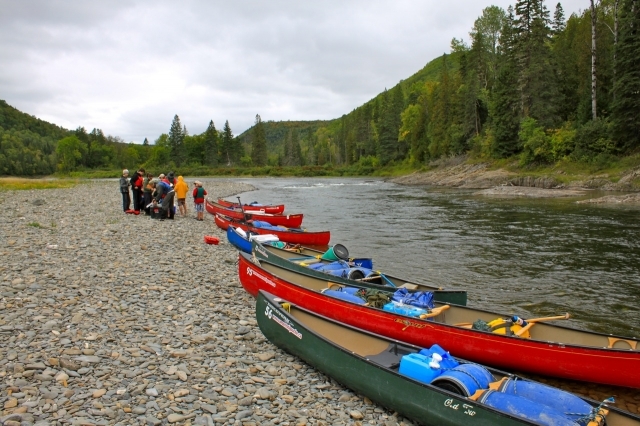 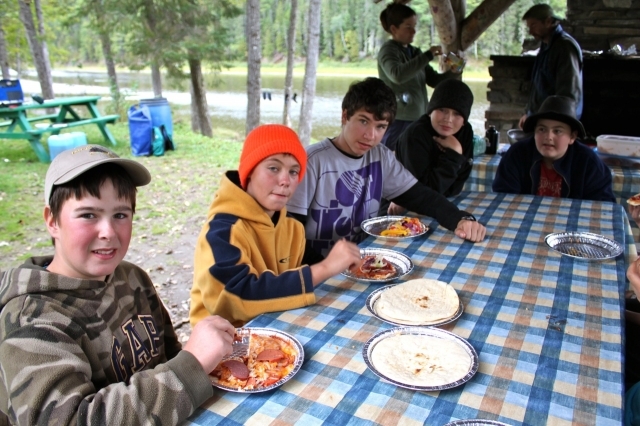 The Restigouche River canoe trip learning adventure took place in September 2010. 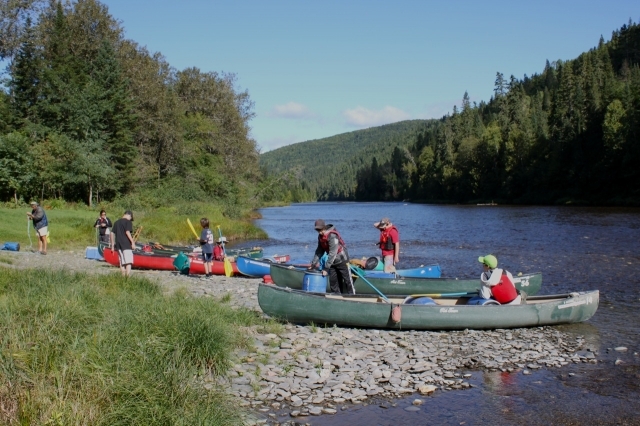 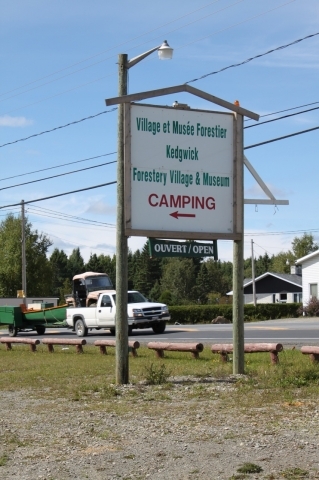 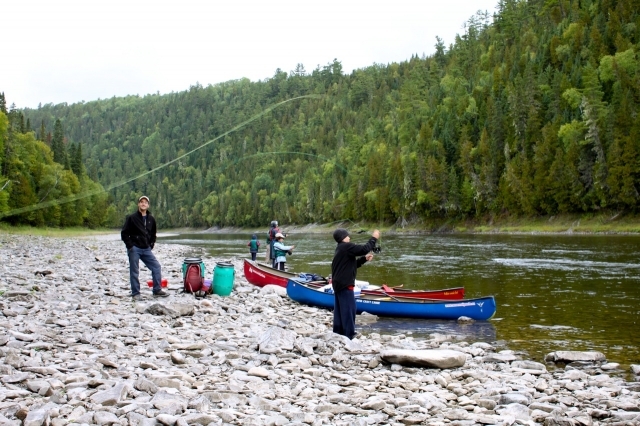 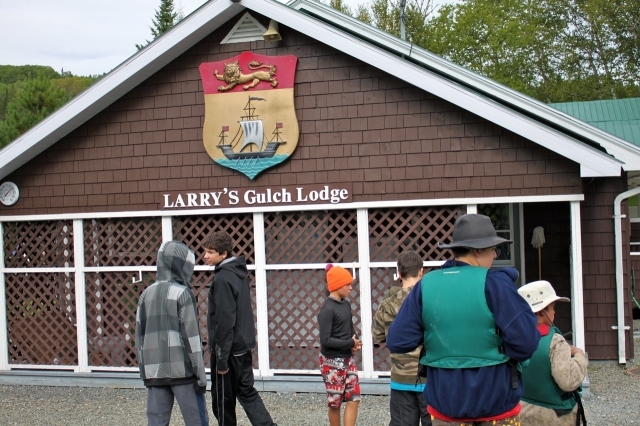 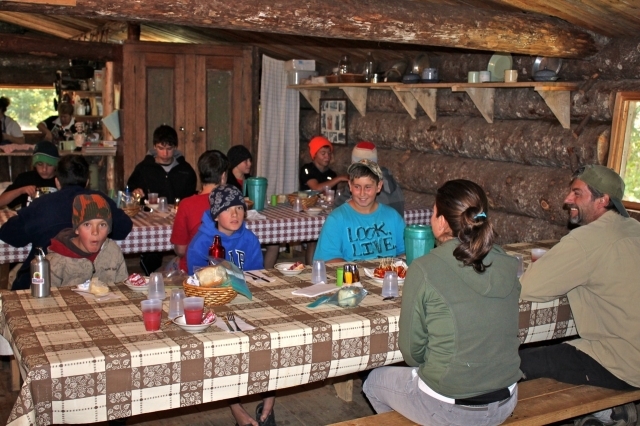 This six-day (110km) descent of the Kedgwick and Restigouche Rivers included visits to the Kedgwick Forestry Museum, the Restigouche Salmon Education Centre and Larry's Gulch Fishing Camp. 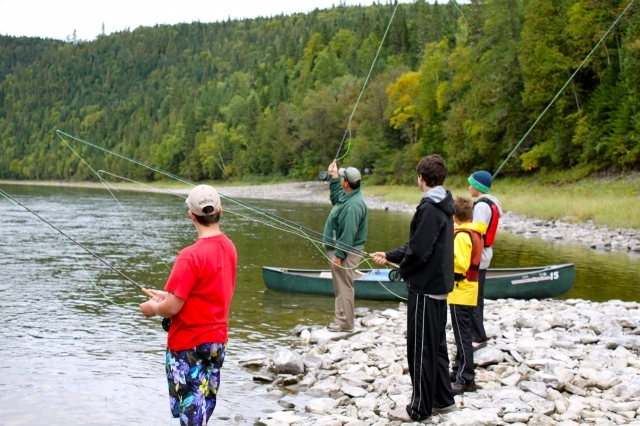 The trip also included a fly-fishing lesson from a professional guide (catch and release) and tree planting efforts to stop erosion on the banks of the Cross Point Island campsite. 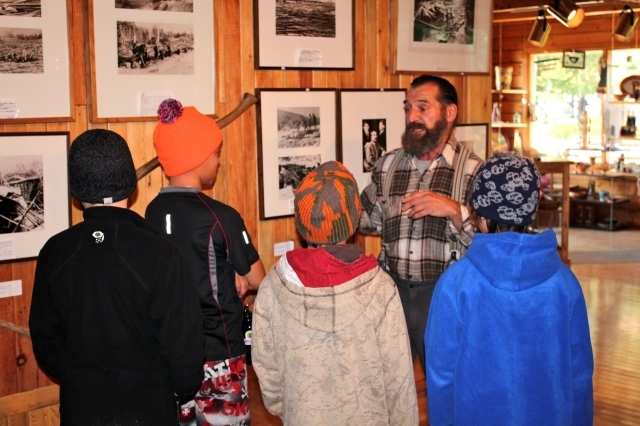 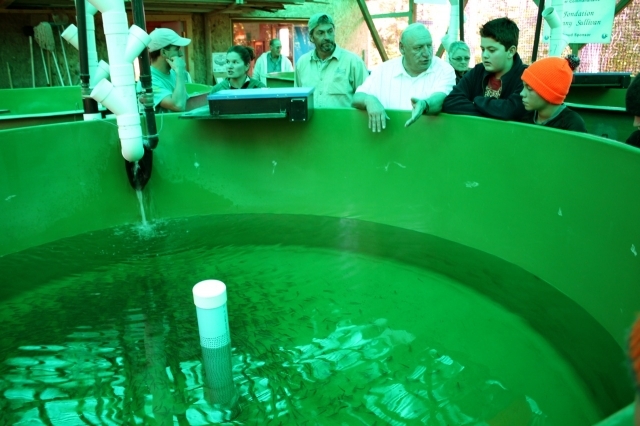 A great trip for the 10 youth participants! 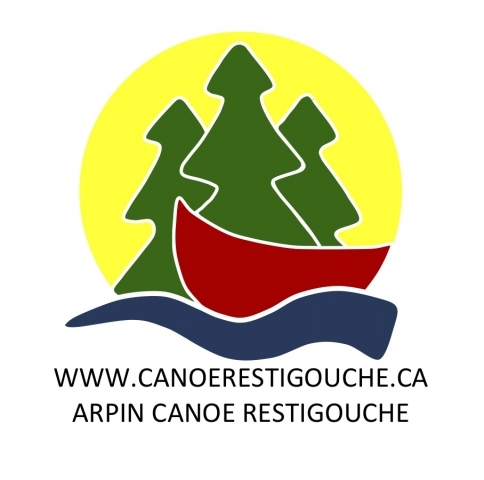 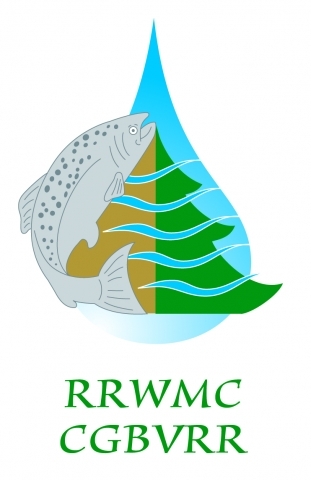 Thank you to our project partners the Restigouche River Watershed Management Committee (RRWMC) and Arpin Canoe Restigouche for their work and support for the project. 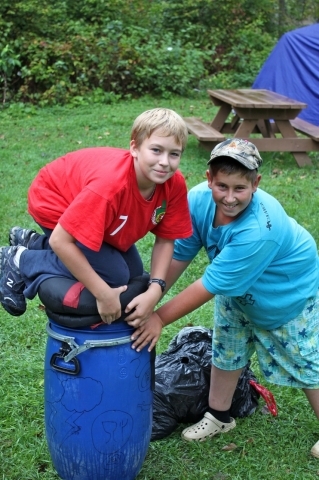 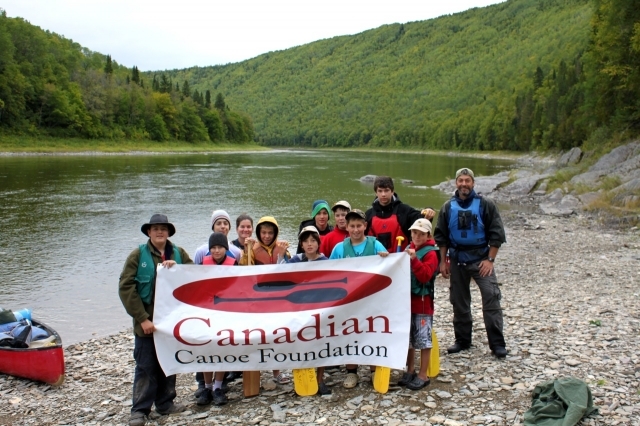 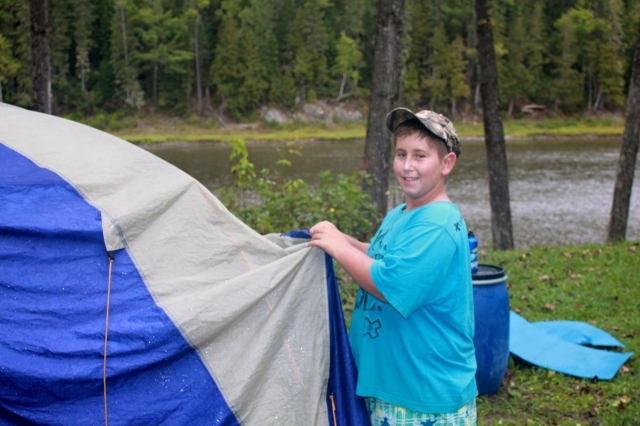 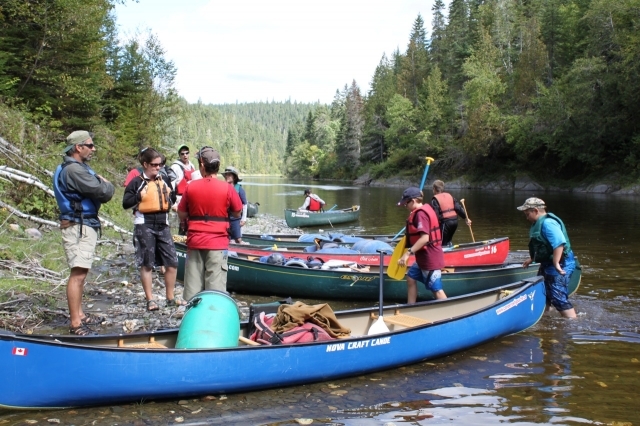 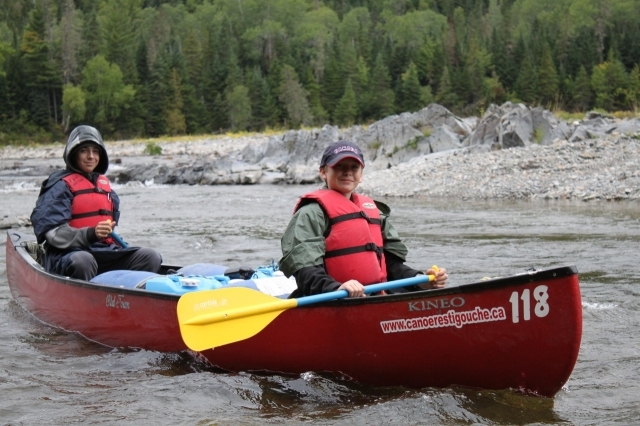 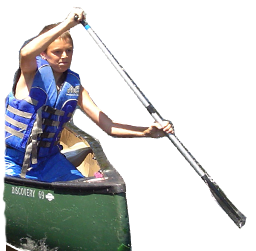 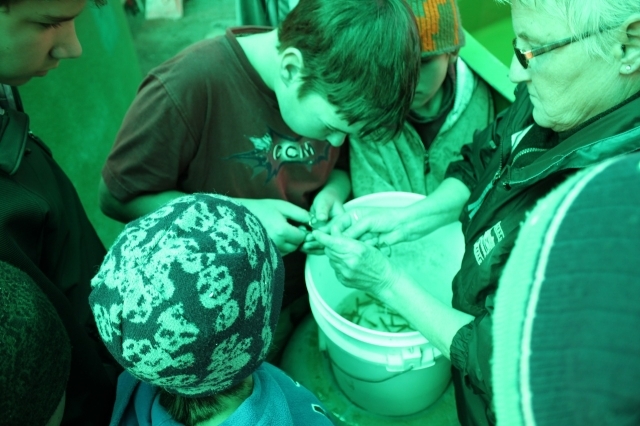 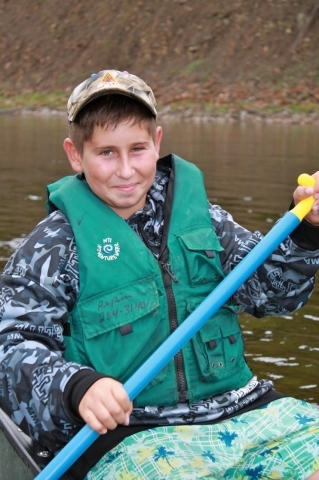 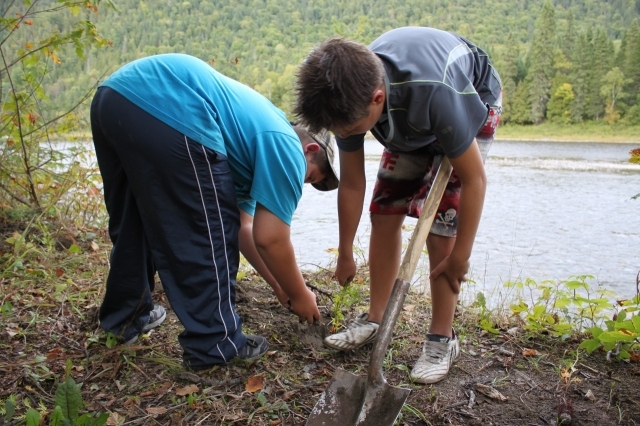 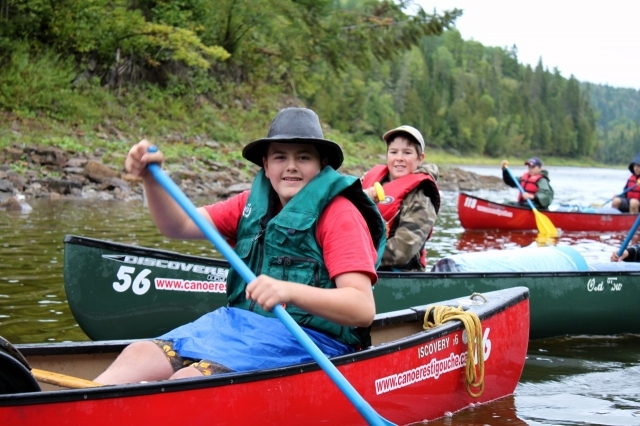 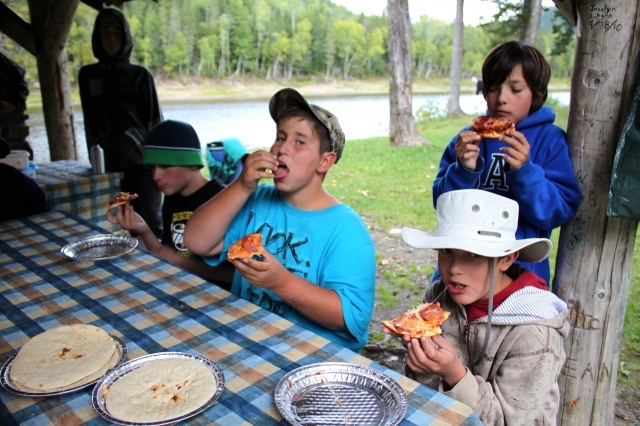 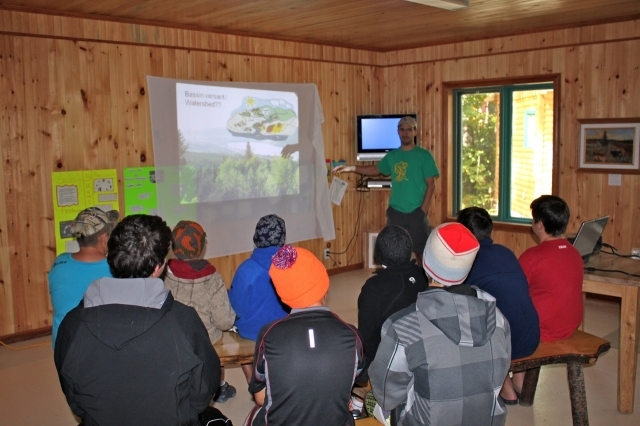 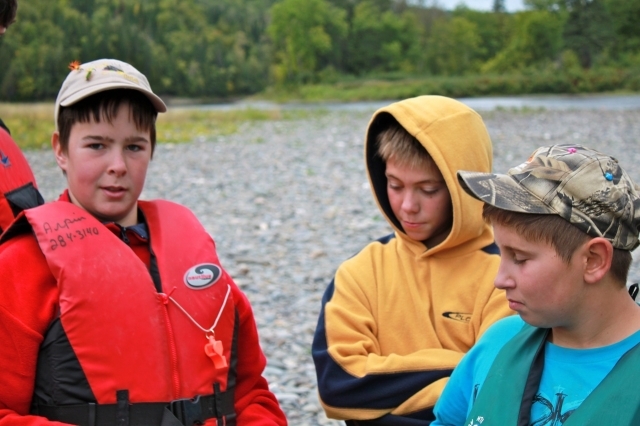 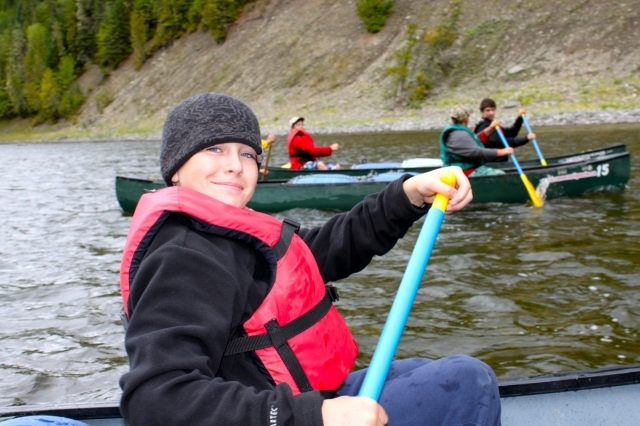 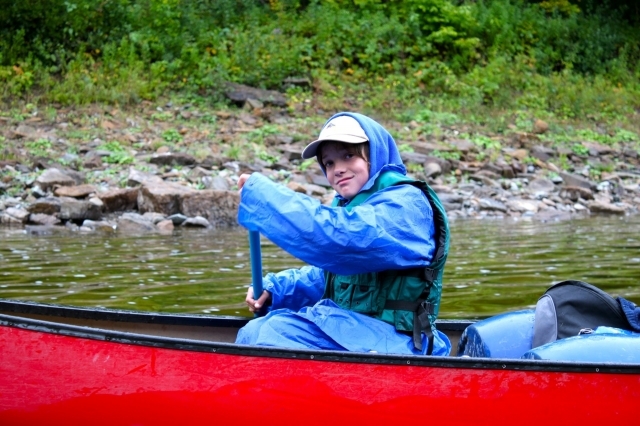 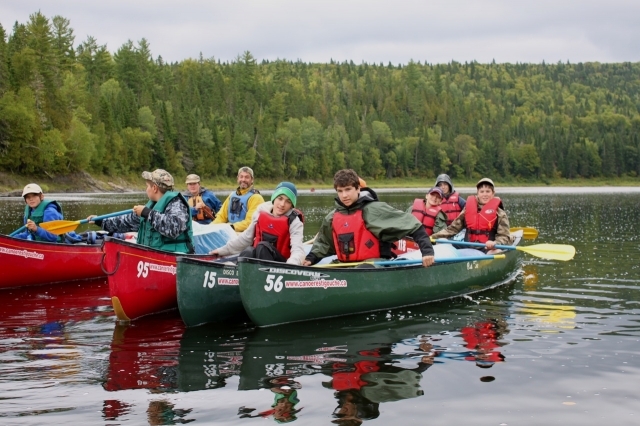 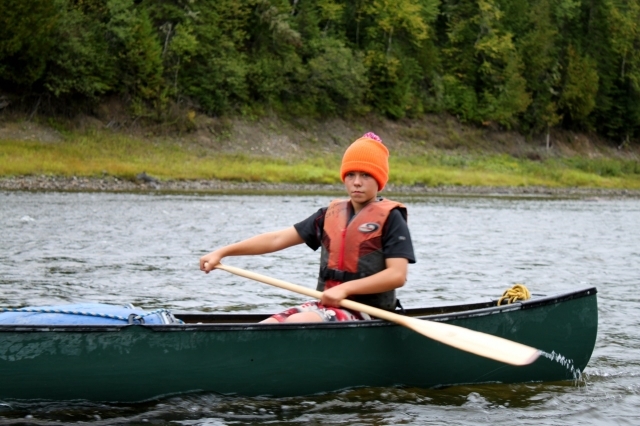 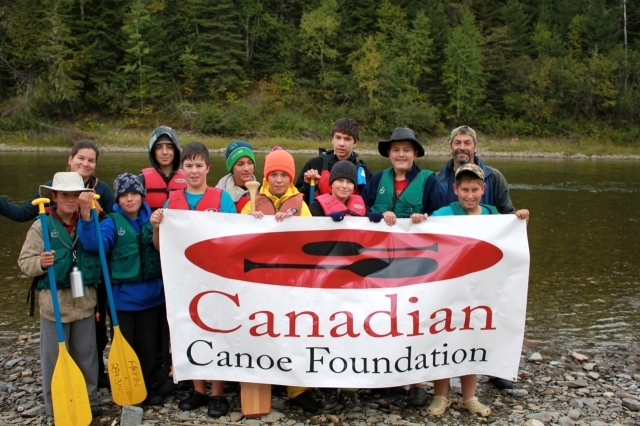 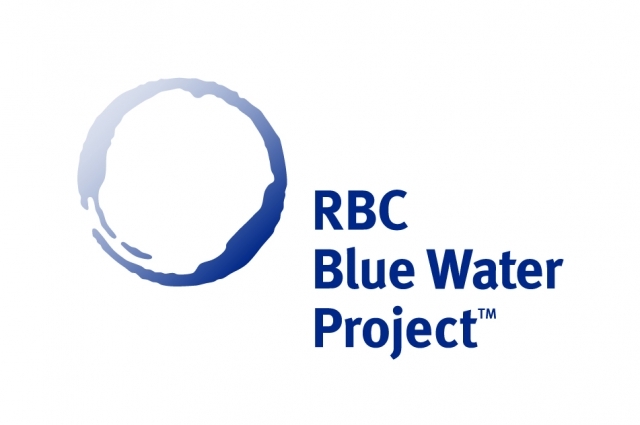 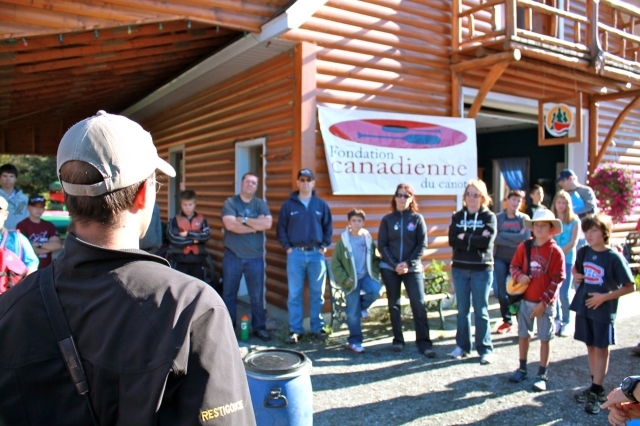 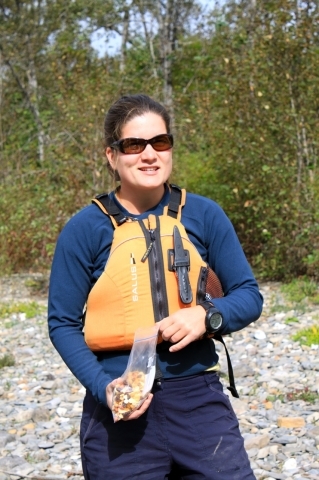 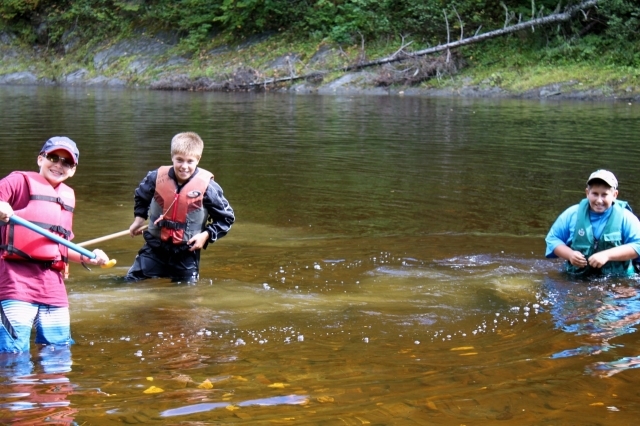 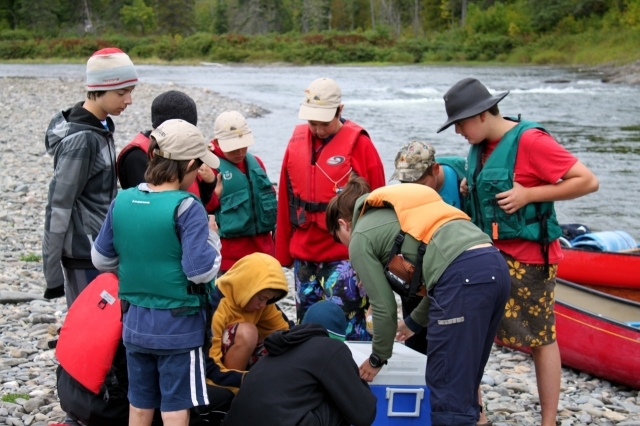 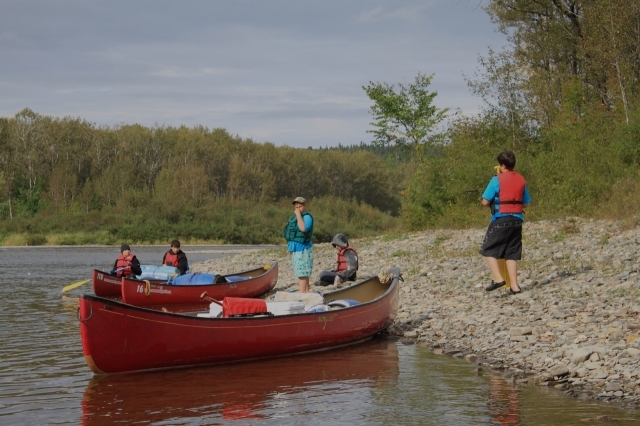 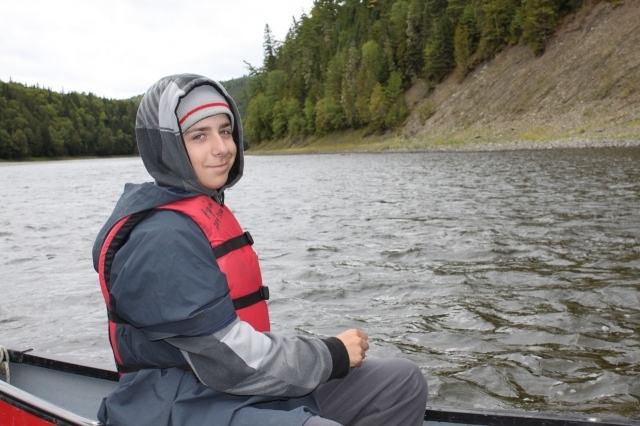 Funding for this learning adventure was generously provided by the Harrison McCain Foundation, the RBC Blue Water Project®, the RRWMC and Arpin Canoe Restigouche.